Which Christmas creature is hidden in the numbers? 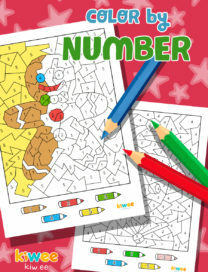 A fun and creative way to learn numbers in Christmas time? With some colors by number sheets. 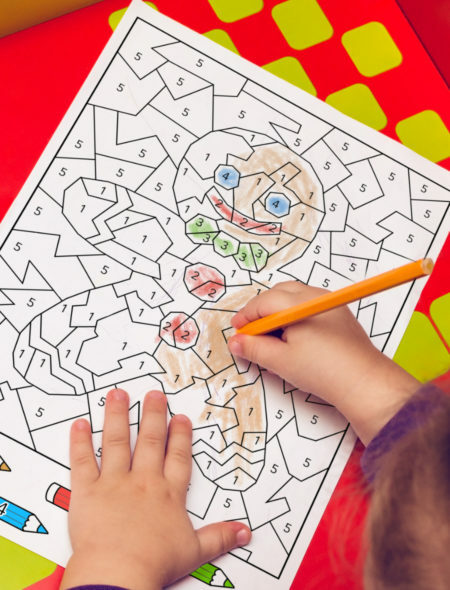 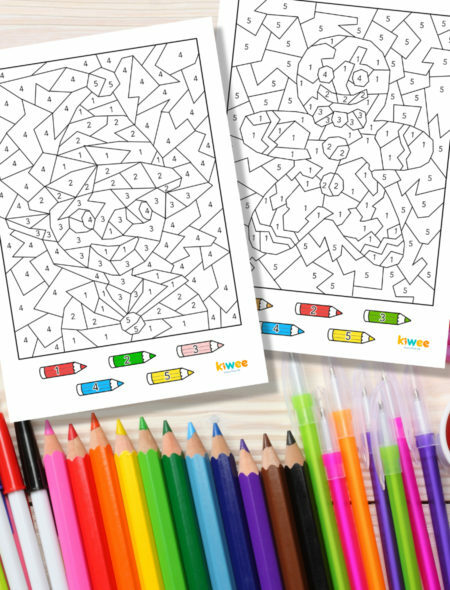 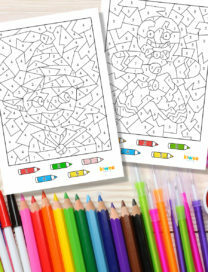 Just download, print the two sheets and color with your kids to share quality time with them!